If there was ever a good time to call yourself an Instagram foodie and actually make money from it, it’s now. 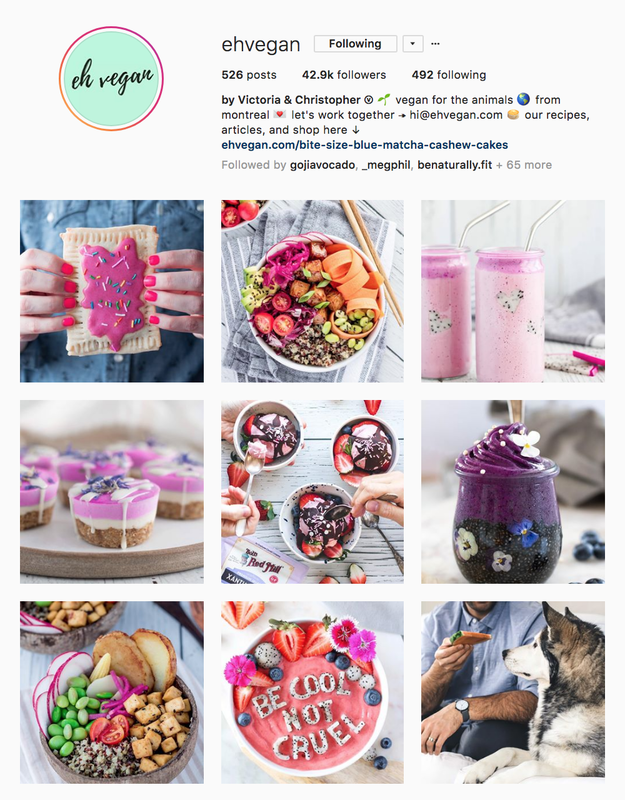 From food reporters and micro influencers to holistic nutritionists and recipe creators, the online world is flooded with inspiring content from foodies who know how to make their audience drool with photography on Instagram. 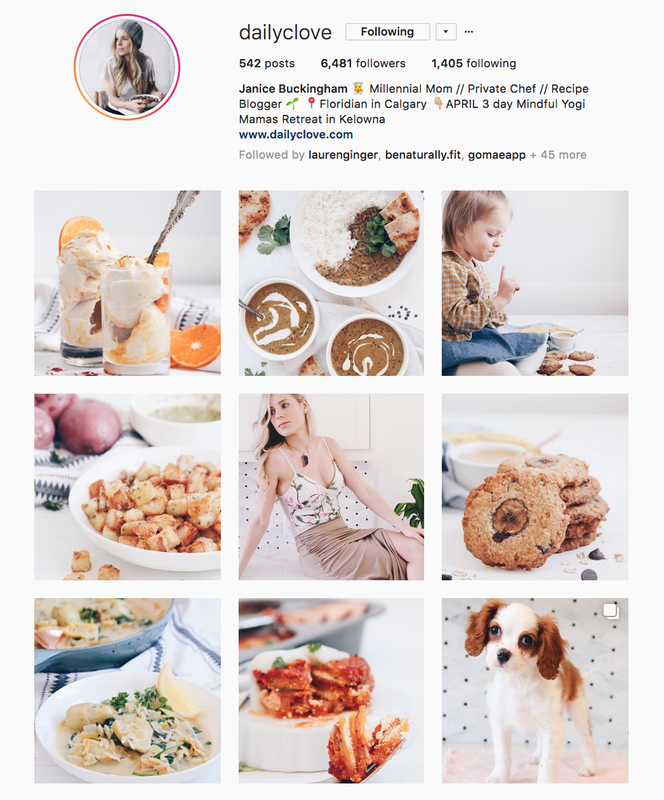 It seems like everyone and their dog (literally though, there are Instagram accounts for pets and their food) is an Instagram foodie, so when breaking into the industry, how do you stand out amongst the crowds? 1. Know your audience and know your niche. When we say that there are a million food photographers on Instagram, this is by no means an exaggeration—we are willing to be there are literally more than a million. This means that your Instagram account should consider two things: your audience and your niche. Your audience: Know who you’re speaking to and tailor your content, voice, aesthetic, and types of food accordingly. Will you be targeting young moms, or young female adults? Single dads or university students? Your niche: You can say that your account is all about food, but it has to be about more than just that. Dig deeper and figure out what kind of food account you want to have: Messy vegan comfort food or clean eating with bright colours? Raw and gluten free home cooking, or restaurants only? Your niche doesn’t have to be limiting, but it should set general parameters for your posts so your audience knows what to expect and can fall in love with the content you produce. You can post and post and post without proper planning, but when you step back and look at your feed from the gallery perspective, will you like the look of it? There are lots of incredible photo editing apps out there like Snapseed (our personal favourite), A Color Story, VSCO, and After Light. Most of these apps will let you save your edits so you only have to tweak each photo to ensure it fits the overall aesthetic of your gallery. 3. Round up some of your favourite food props. Even if you don’t use them at first or are unsure of how to position them in your photos, stock up on a few props like tea towels and spoons to add to your pantry. These props will become staples in your feed and will allow you to make your gallery look more uniform. The good news is, you don’t always have to spend a ton of money to have good props; check out the kitchen section of your local thrift store or even lower cost shops like Homesense and Winners. Pick props that will reflect the aesthetic of your feed and you’ll be well on your way to becoming an Instagram pro! 4. Post more than just food. It can be tempting to stick to just food, because let’s be honest, it’s easier and it can be done very well, but it’s not always the solution if you’re looking to build a personal brand. 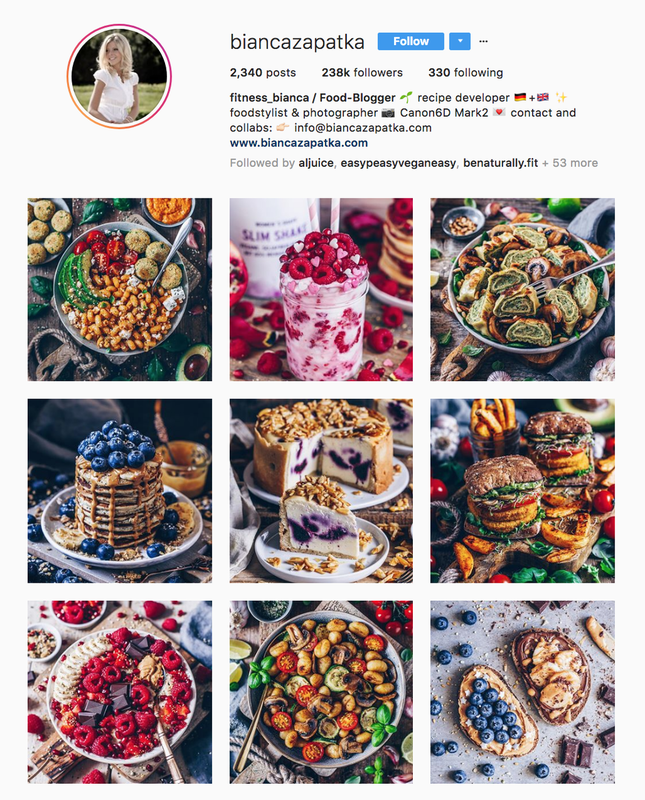 We recommend branching out to lifestyle photos with food, or photos that fit your niche (ex: if you’re a sports nutritionist, it would be wise to post images of food and people doing activities). Mixing these images amongst your foods every once and while will give your feed a dynamic look and your audience an idea of what your brand is all about. Tip: Choose 2-3 styles of photos to post and rotate between these throughout the week (ex: recipe with food photo, lifestyle photo with or without food, or product feature). 5. Reach out to your favourite brands for free products. You might have to start small, but you should at least start somewhere! If you’re interested in getting paid to work with brands, the best idea is to start working with brands who will provide you with free products in exchange for content. Despite what it might look like, it actually takes quite some time to build a brand, a following, and a reputation on Instagram before you can start charging for your content. Try following your favourite brands on Instagram and engaging with them regularly. Once you have around 500 followers, direct message a few different brands to see if they have a budget to give away free products. Alternatively, you can also become an influencer for certain agencies or magazines that represent health products and allow you to choose from free products every month to post about (ex: Vista Magazine). Tip: We recommend only reaching out to brands that you know, love, and personally use. Promoting products for the sake of getting free food can be tempting, but this will make your brand less authentic in the long run. 6. Plan your feed in advance. You’ll have full control over the look, feel and messaging of your posts that can often become compromised while posting on the go. Batch scheduling saves you time and will ensure that you never miss a day of posting. We recommend using Tailwind, Planoly, or Later for scheduling your Instagram posts online. All three are free, but Tailwind is the only platform with auto posting directly to Instagram. These may be just a few of many strategies you’ll want to consider before starting up your food Instagram account, but make sure you check out our posts on plating skills or working with your favourite brands for the next level in upping your Instagram game. Want to learn more about digital marketing? Read our blog post on the 3 Levels of Influencer Marketing!